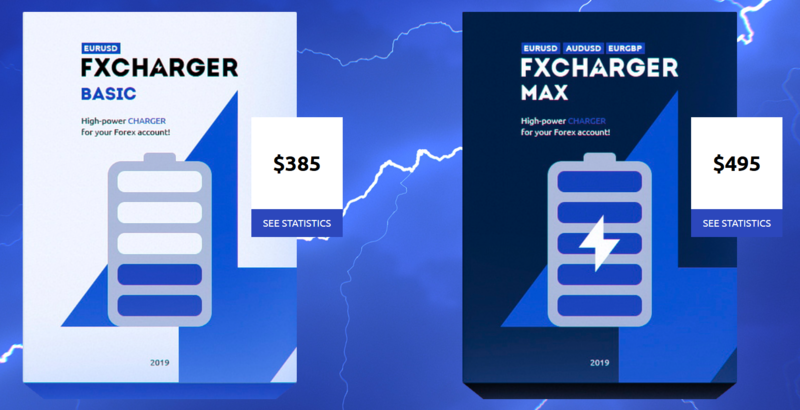 FXCharger is a very controversial forex advisor with automatic execution of orders. Its feature is the application of the Martingale method and the grid of orders. But at the same time, the algorithms are written in such a way as to ensure a small deposit drawdown. That is exactly what the developers say. 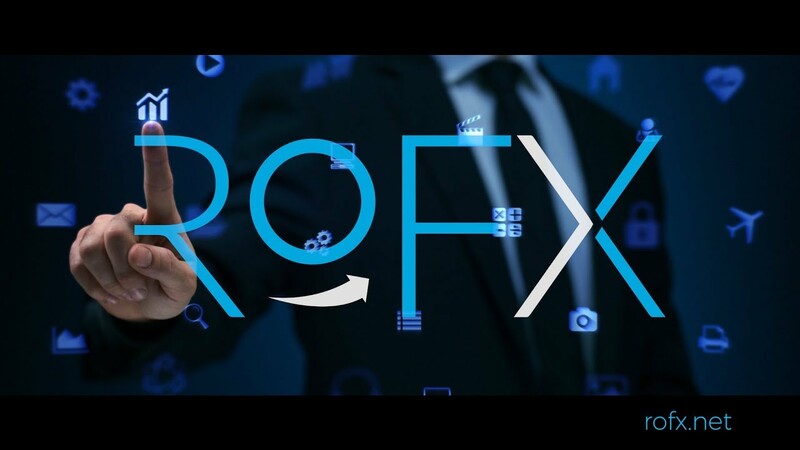 In theory, this description seems muddled, so we had to independently test this Forex-robot in order to check all the principles of its operation. 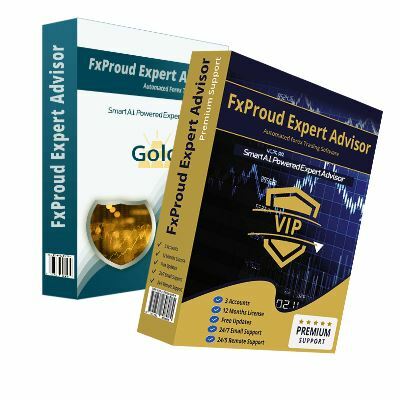 This automatic advisor should be activated on EUR / USD or AUD / USD currency pairs. As we wrote at the very beginning, immediately upon activation, the Martingale system and the grid of orders are triggered. The order grid means that it automatically opens from 2 to 6 deals in opposite directions with a certain price increment. This is done so that it is possible to close orders in the “plus”, regardless of the price movement. Opened in both sides of the transaction does not allow the deposit to subside. After all, even with a significant deviation, the loss will always be leveled due to the fact that orders remained open and in the right direction. And all losing trades are immediately duplicated, but with an increased lot. Users claim that this Expert Advisor is considered safe due to clearly written algorithms for applying Stop-Loss and Take Profit levels. The official website of developers does not disclose detailed information about what kind of strategy is used in this advisor. But in practice it became clear that no technical indicators or graphical tools formed the basis. No analysis takes place, and the adviser in everyday trading does not take into account fundamental factors. The above mentioned currency pairs were chosen due to the fact that they are the most volatile during the European trading session. And this means that the chance of a measured flat increases, at which the price moves up and down within the specified range. Because of this, this adviser is worth the attention of every trader, but you need to be very careful with it. Please note that this automated Expert Advisor on the official website is priced from $ 385. Add to this the minimum recommended deposit and ask yourself if you are initially prepared to spend the same amount when working with a grid robot? They differ in the number of currency pairs on which they can be used. The basic version is simpler, since it is intended for the euro-dollar pair. But the maximum package is already suitable for the two assets mentioned above. The results of trading, based on independent testing data, do not affect the number of currency pairs. When choosing an automatic bot, a forex trader usually pays attention to such elements as trading results and conditions. We have completely dealt with the trading conditions, but the trading results remain further for consideration. 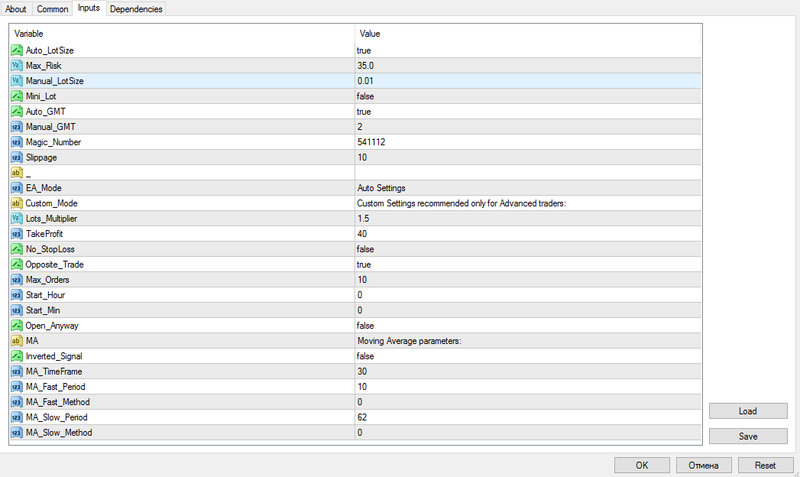 In the screenshots provided by the developer, we see that the monthly yield is about 8% for all currency pairs. At the same time, the drawdown does not reach a few percent, which seems quite unusual for reticulators and advisers using the Martingale technique. The disadvantage here is the short testing period. On the Myfxbook service, data is provided only for a period of one year. Therefore, to talk about the long term use of this robot early. 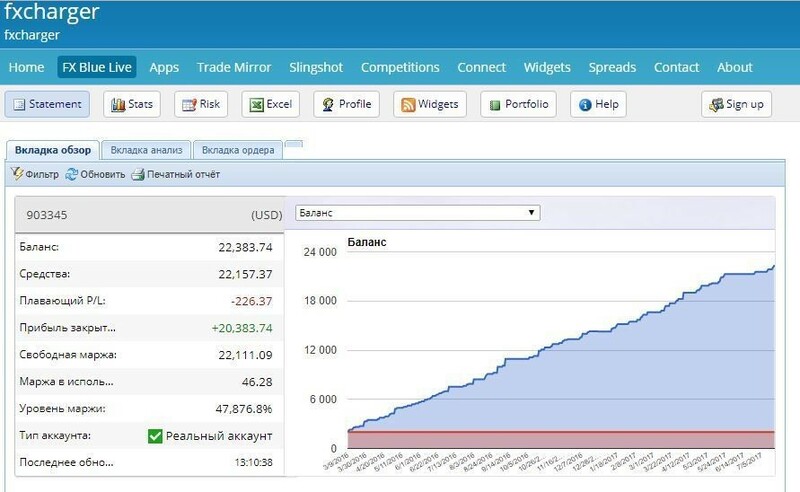 When choosing this advisor, a potential trader should be prepared and that in order to start trading in financial markets you will need to pay a certain amount of funds, at least $ 1,300 (taking into account the cost of the program itself and the initial deposit). And to ensure constant, round-the-clock trading, it is rational to use a special VPS server. To install this robot, simply download the archive, unzip it and copy the files along the path MQL4 – Experts (in the root folder of the trading terminal). After that, open or restart the program and activate the adviser from the “Navigator” section. All user settings are open, so you can individually change the degree of risk. Adjust the parameters of the order grid, lot multiplication factor when activating the Martingale method and much more. The number of FXCharger robot settings exceeds 25 units.